The Volvo XC60 Towbar Cycling Accessory Pack gives you an easy way to take your bikes wherever you want to - at the same time as keeping them and your car safe and sound. The Volvo XC60 Roof Mounted Cycling Accessory Pack makes it easy to carry your bike wherever you want to, without damaging your interior. Whatever your lifestyle, your Volvo XC60 plays a big part in it and if you enjoy the great outdoors, you'll want to keep your car looking good whatever you throw at it. 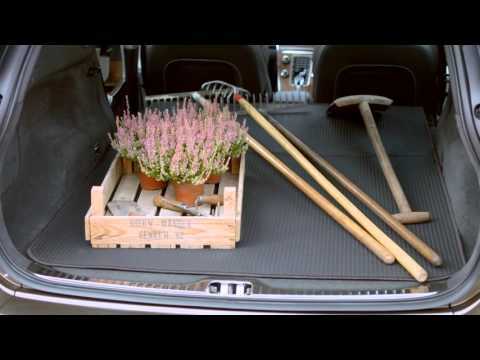 Our XC60 Outdoor Accessory Pack will help you do just that. The Volvo XC60 is designed with every family member in mind - including family pets. Our XC60 Pet Accessory Pack does two important jobs: it helps keep your pet safe and your car clean. The Volvo XC60 Towing Accessory Pack adds another dimension to your car, giving you a great deal of freedom and flexibility. Polestar Performance Optimisation enhances driving pleasure and increases the performance of your Volvo. 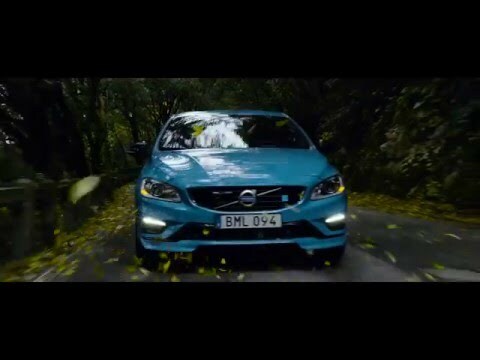 The technology has been developed by Polestar in close co-operation with engineers at Volvo. The car feels more active to drive while simultaneously increasing safety in situations where further performance is required, for example when overtaking. Polestar Performance Optimisation is not available for all engines. To find out whether your Volvo can be optimised, please ask a member of staff. Ideal for touring caravans. Choose between a fixed towbar or one which is easily detachable. Available in different materials and with low or high sides - the flexible Neoprene fabric liner is press-studded to the boot compartment, the flexible plastic low sided liner is a removable tray or there is a practical, moulded plastic cargo box specially designed for transporting large and dirty loads. A high quality, reversible protective mat. The mat is practical and waterproof with textile on one side on plastic on the other. The mat has an attractive design with scalloped edges. The textile is colour-coded to match the rest of the interior. Warranty Compliant, Made To Fit, Including Volvo Accessory Warranty. Designed to fit the car's wheel arches, which are discreetly integrated into the car's styling and which also effectively protect the sides of the car from the wheel spray.